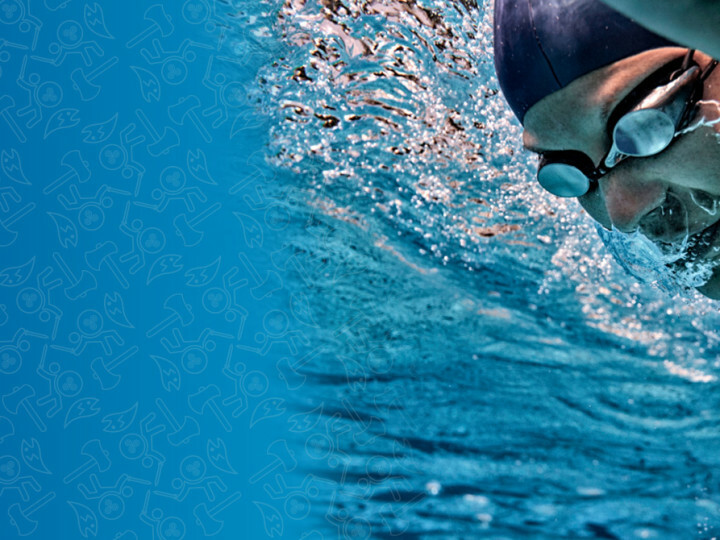 Boyne Swim > News > Boyne Swim 2014 a huge success! 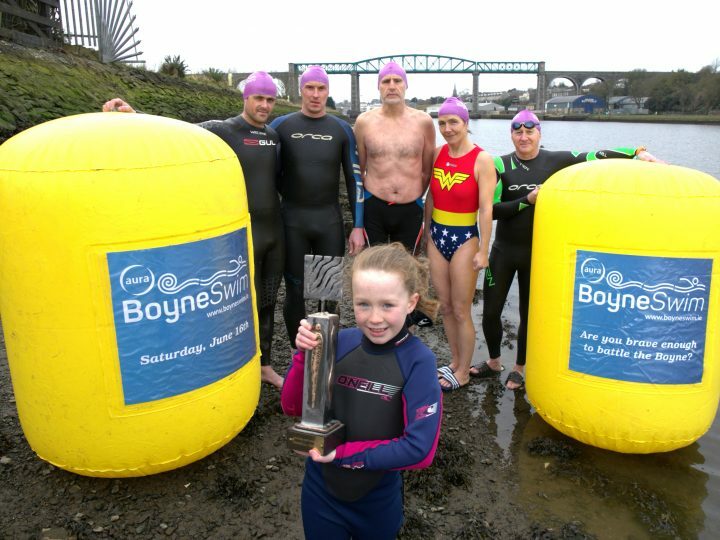 The Inaugural Boyne Swim took place on Saturday June 14th as part of The Irish Maritime Festival 2014 at Drogheda Port. 150 Swimmers took to the River Boyne in Mell and battled the 2.7km course from Mell through Drogheda Port and finishing at The Boyne Fishermen Boat House under the Viaduct Bridge. It was a fantastic spectacle to see the swimmers on the river, with some blistering times produced as well as personal achievements! The overall winner was Brian Harris from Co. Wicklow in a time of 27minutes and 46 seconds, he was followed by Muiris O’Murchadha from ESB Swimming Club in Dublin in a time of 28 minutes and 49 seconds, who was the Overall Junior winner at just 17 years old! Followed closely in third place was Drogheda Triathlon Club man Colin Lowth in a time of 29 minutes and 25 seconds, followed by another DTC member Jack McCullough, another Junior (second overall Junior) with a time of 29 minutes and 35 seconds. In the female category the first lady home was Rachel Lee from Guinness Swimming Club in Dublin in a time of 30 minutes 12 seconds, second place Jacqueline O’Connor from Co Clare in a time of 34 minutes and 16 seconds and third place Rachel Nevins, Aer Lingus Swimming Club in a time of 34 minutes and 21 seconds. 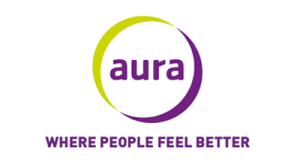 The Junior category was won by Muiris O’Murchadha from ESB Swimming Club in Dublin in a time of 28 minutes and 49 seconds, second place Jack McCullough, DTC Member in a time of 29 minutes and 35 seconds and third place was Isaac Fitzmaurice from Atlantis Swimming Club in a time of 31:45.4. On the river safety support was provided by The Boyne Fishermen River Rescue, Irish Coast Guard and the local Kayakers who volunteered on the day, a huge thanks to you all! 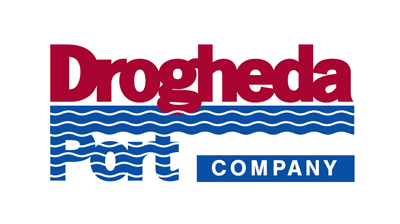 Three Drogheda Triathlon Club members also provided safety support by swimming at the back of the pack of Swimmers to provide a little bit of encouragement when needed! The event was extremely well organised after months of preparation by the Drogheda Triathlon Club and could not have happened without the support of its members and the local business community in Drogheda who got behind them with sponsorship, they included: Drogheda Port Company, Drogheda Borough Council, Aura Leisure Centre, Coca Cola International Services, Glen Dimplex, CTI Business Solutions, Angela Kearney, Fuschia, Premier Periclase, Scholars, Borzalino, Tuites Butchers, Energie Fitness, Shane Black Property Advisors, Caffrey Cabs, Foleys Bar and Callan Computers. Swimmers were all very well looked after at the finish line with hot soup and bread as well as a huge selection of cakes and buns provided by DTC members and their families! Drogheda Triathlon Club always associate a local charity with their events and for The Boyne Swim they choose the A Chance for Alice charity as Alice’s family have a long history with the Swimming Community in Drogheda as her grandmother, Lily Bohan was a swimming coach with the original Drogheda Swimming Club and she taught many of the DTC Members to swim as children! We felt it was very fitting that The Boyne Swim make a donation towards Alices much needed treatment fund! 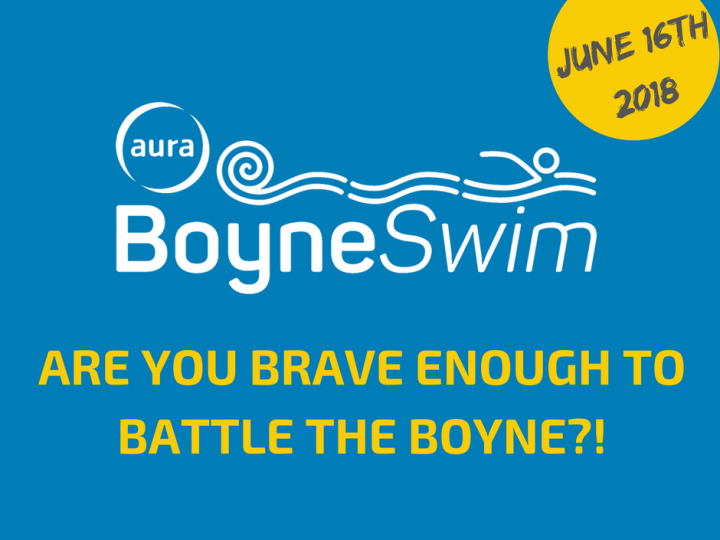 Thoughts and plans are already underway for The Boyne Swim 2015, it is an event that will definitely be on the Irish Open Water Swim calendar going forward!